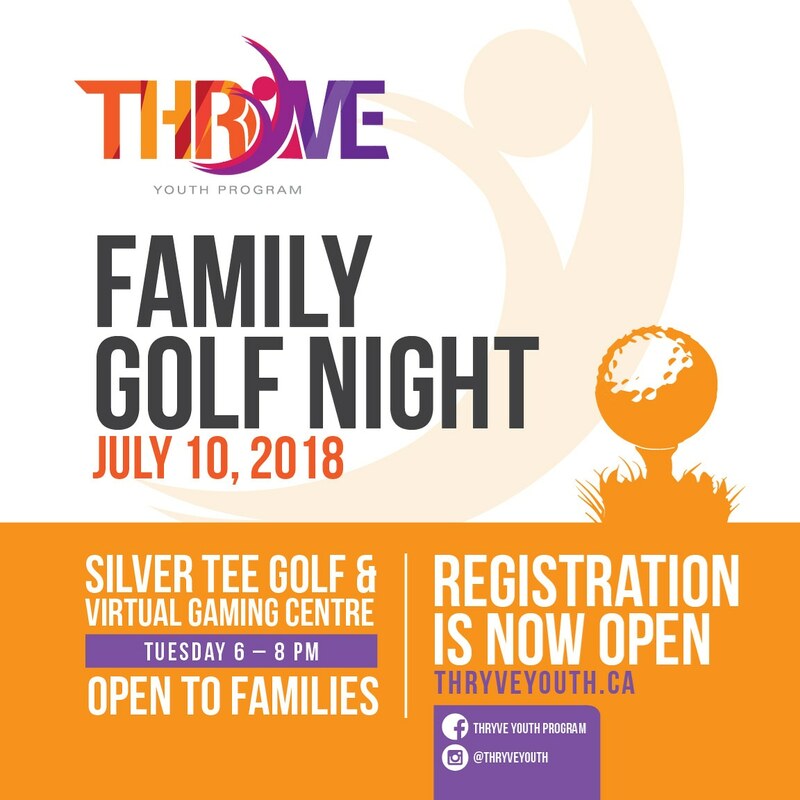 Join us on Tuesday, July 10th from 6pm to 8pm and enjoy this family event sponsored by Thryve Youth Program in Windsor. 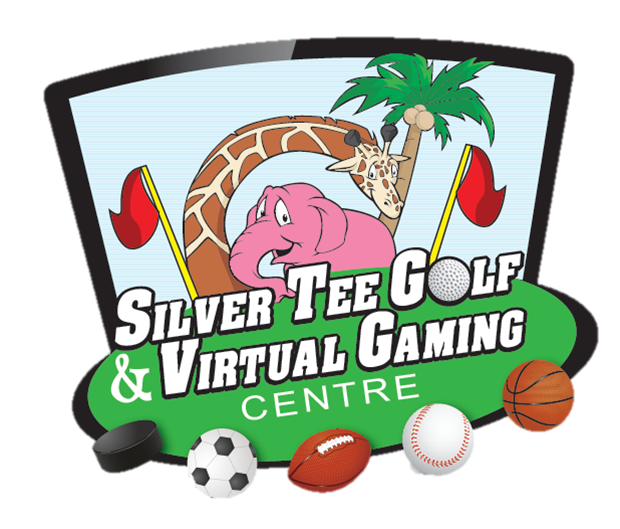 7pm to 8pm: Free driving range access to practice your new skills! and meet Ella, the big pink elephant! With your donation, Thryve Youth Program can continue providing free/discounted physical activity initiatives to young girls and women. Help Thryve Youth Program help Windsor-Essex County!